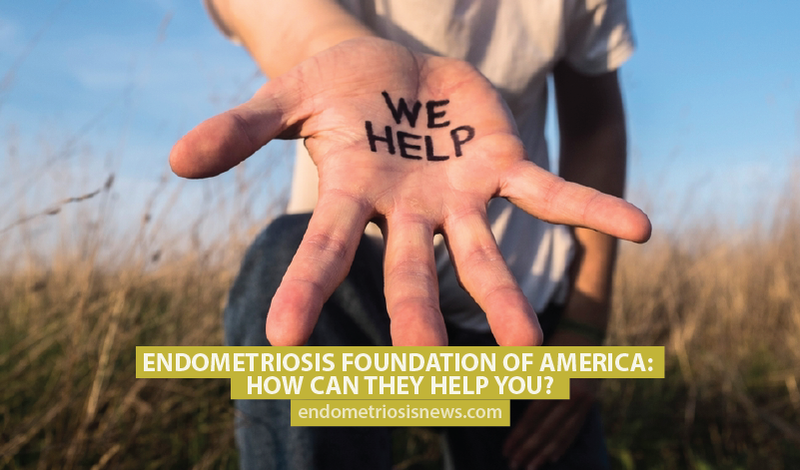 Endometriosis Foundation of America: How Can They Help You? Endometriosis Foundation of America: How Can They Help? Endometriosis is a common disease that causes pain and may lead to infertility in women, but there is not much information and awareness about it. The creation of the Endometriosis Foundation of America (EFA) was based on a dream to bring awareness about the disease to the general public and find a cure for endometriosis. 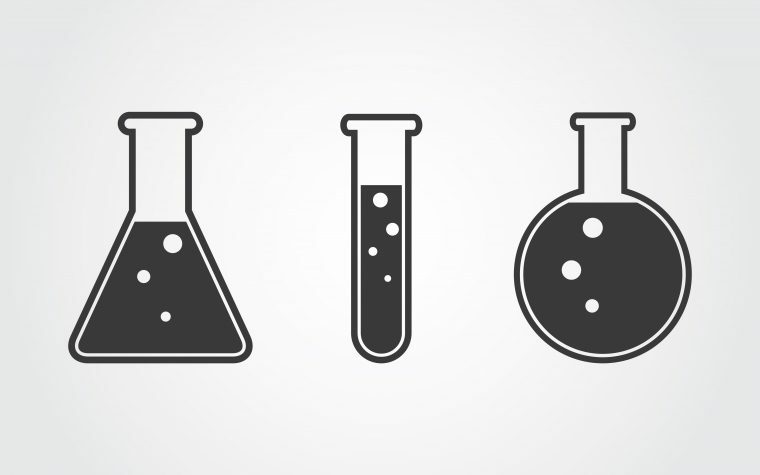 Seven years after being established, the Endometriosis Foundation of America is now a major player in the medical field. College-educated and cosmopolitan with plenty of access to specialized doctors, Padma Lakshmi had never heard about endometriosis until being diagnosed with it. The Emmy nominated actress, food expert, award-winning author, and host of the television show Top Chef sought to change that so she partnered up with the doctor who saved her, Dr. Tamer Seckin and in 2009, the duo started the Endometriosis Foundation of America. 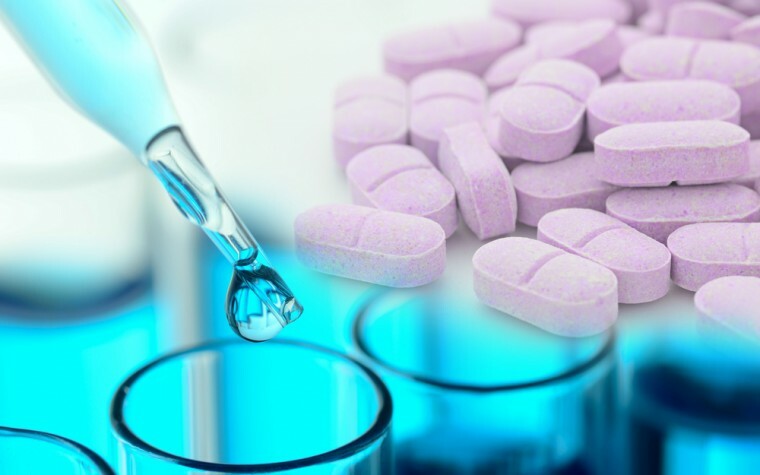 Classified as a non-profit organization, EFA is determined to fight the disease through advocacy, targeted research, education, and increasing awareness. “The Endometriosis Foundation of America strives to increase disease recognition, provide advocacy, facilitate expert surgical training, and fund landmark endometriosis research,” according to the organization’s website. The work of the Endometriosis Foundation of America is supported by grants and tax-deductible donations. Learn more about endometriosis here. Tagged Endometriosis, Endometriosis Foundation of America, organization.